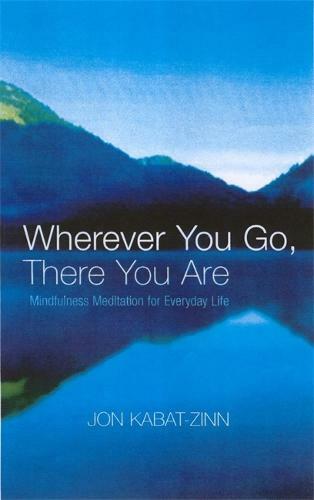 Since its first publication in 1994 (as Mindfulness Meditation for Beginners), this book has changed lived across the globe. This tenth anniversary edition of the original classic text, featuring a new afterword by the author, brings this wonderful book with an even larger audience. I bought this book fort a friend who is interested in meditation and bettering his thoughts. The report I got back was it was very heavy going but did contain parts of what he was searching for.